If you have a pool at your property you will know that it requires regular cleaning, chemical testing and servicing to keep the water sparkling and safe. 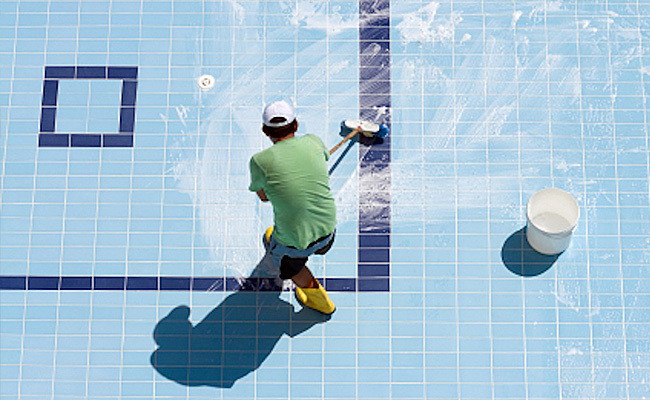 We employ professional staff to regularly maintain our clients swimming pools during the summer months. Our pool servicing staff will remove surface debris and empty the skimmers, vacuum and clean the pool and surrounding areas, flush the water filters, adjust the chemical balance and test to ensure a safe water quality. At the beginning of the season we arrange a full clean and service to bring the pool into operation, and at the end of the season the pool is shut down and prepared for winter. Again this is a specialist job and is necessary to prevent damage to the structure and equipment from freezing during the colder months. This dalyan villas pool service is available from the 1st of April to the 31st of October.